Ranked Co-#2 by 2018 GSWnrs (3) behind only Union Rags, tied w/ Creative Cause & Bodemeister; ahead of Tapizar, Maclean’s Music, The Factor, Dialed In, Shackleford, etc. Ranked Co-#2 by Cumulative GSWnrs (4) behind only Union Rags (tied w/ Creative Cause, Shackleford & Bodemeister), ahead of The Factor, Dialed In, Maclean’s Music, Tapizar, etc. RAINTREE STARLET (BTW $120,100), DRAGON DREW (BTW $66,237), Get Explicit (G2-placed $191,441) and Clyde’s Image (G3-placed $142,500). 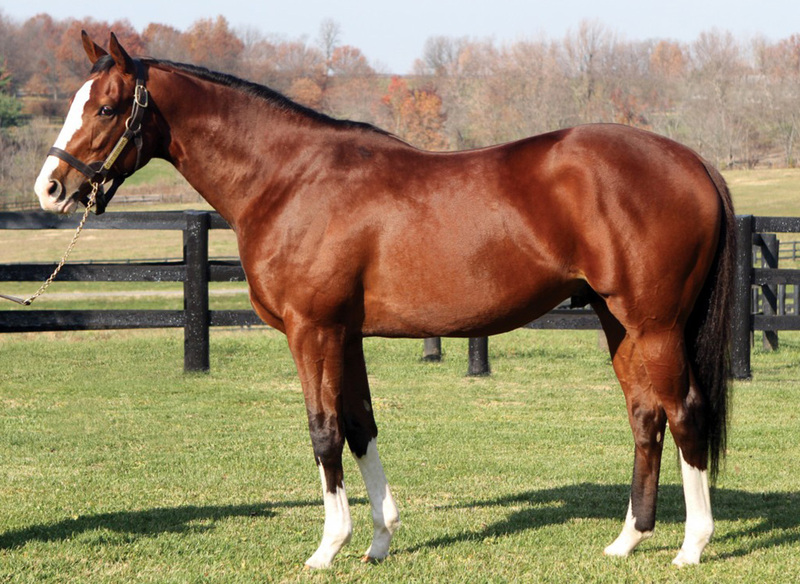 Others include; Flyoff (ALW wins at BEL & AQU – $138,033), Storm Runner (ALW winner at GP, 2018 Derby hopeful – $119,186), Nantucket Red (MSW at BEL & ALW at GP – $97,334), etc. He won 7 of 8 races (and 5 in a row), between July as a 3 year old and August as a 4 year old. 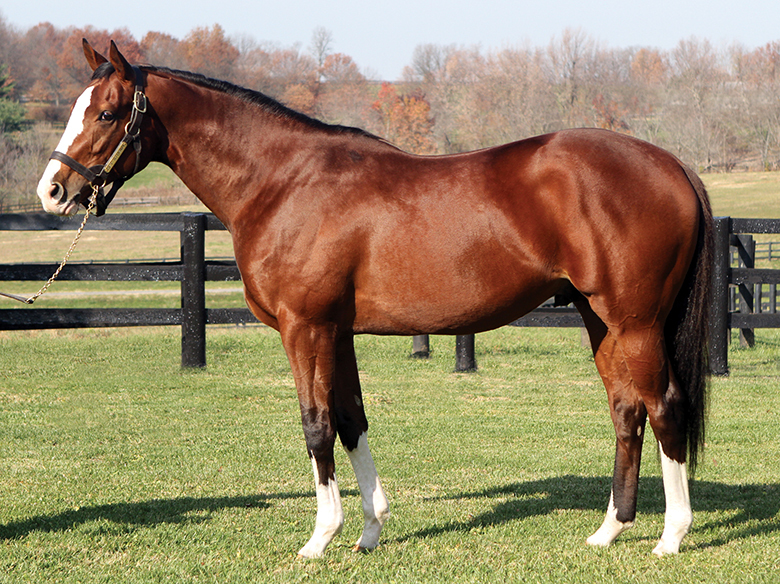 ran 2nd by 1/2 length to Gio Ponti (3x champion of $6,169,800) in the G1 Shadwell Mile.